The Boston School Committee has voted to close the West Roxbury Educational Complex (WREC), and the two high schools inside it, at the end of this school year. Interim Superintendent Laura Perille first proposed the closure in October, citing building deterioration so widespread that it could pose a threat to student safety. 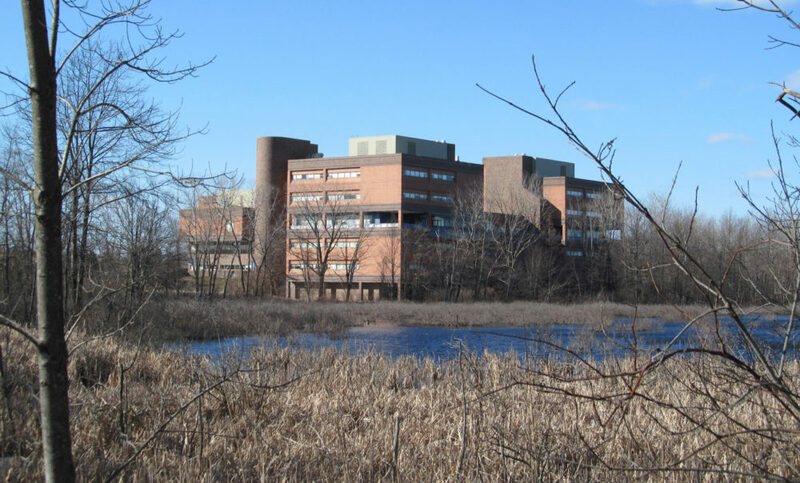 Perille admitted that deterioration was the consequence of decades of deferred maintenance. But she and other officials pointed to the schools’ uneven academic record and dwindling enrollment as secondary reasons for the closure. The facilities concerns seemed to dictate the board’s decision-making Wednesday night. Board member Alexandra Oliver-Davila said she “couldn’t sleep” knowing that students were in a building that has been plagued by accumulating leaks and unstable masonry, and Michael O’Neill said that members “have an obligation” to opt for whatever is safer for students. But there was some dissension. Regina Robinson, a dean at Cambridge College, said she was concerned about the psychological safety of students. The vote comes amid a growing national conversation around the negative effects that school closures and transitions can have on students’ academic performance and their mental health. When it came time to vote, Robinson abstained. All throughout the meeting, the board faced a hostile public, comprised mainly of activists and students, educators and parents from the two WREC schools — West Roxbury Academy and Urban Science Academy. In public comment, attendees leveled charges of bias and inconsistency against the district and the committee. Several attendees returned to a contention that committee member Jeri Robinson (who voted yes) raised weeks ago: that if the Boston Latin School had trouble with its building, its students would not be scattered throughout the district. District officials insisted that they had conducted a thorough search for a space suitable to fit all the WREC students, and found none. Mike Heishman, a Dorchester activist and teacher, said of the closure proposal: "This is mean [and] this is racist," in that it will widen the gap holding back Boston's most vulnerable students. Heishman was not the only attendee to call for the city to return to an elected school committee, rather than one appointed by the mayor. Committee members declined interviews after the meeting. The vote was devastating for Catari Giglio, a junior at West Roxbury Academy. She has been a leading student advocate to keep the school open, and left the meeting in tears. She said it was a small consolation to have been recognized for her advocacy by O'Neill. "My friends and I, we all did our best. I just hope we can enjoy our last year at our school," she said. The district shared its plans for moving WREC students in a public presentation. The schools will close at the end of June. 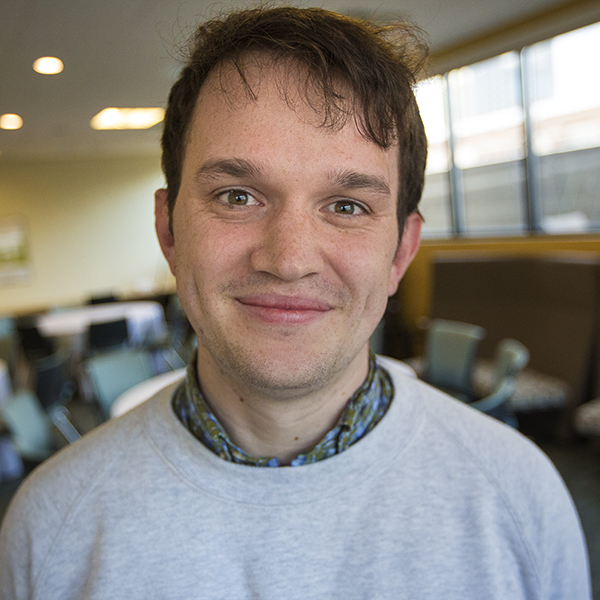 Max Larkin is a multimedia reporter for Edify, WBUR's education vertical.